I know you’ll fall head over heels in love with this classic Chocolate Fondue. Like the best desserts, it’s festive, simple, and oh, so romantic. The hardest part may be deciding what to dip in chocolate first. 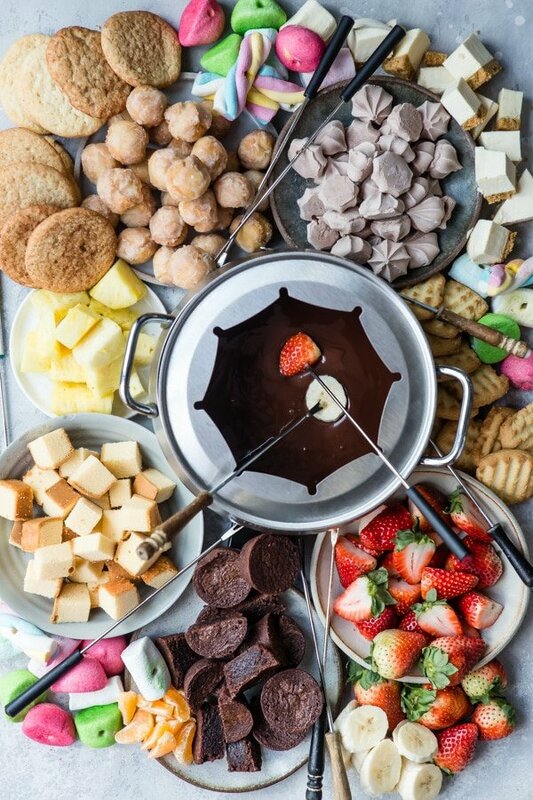 No Valentines fondue dinner is complete without chocolate fondue for dessert, right? I love chocolate fondue because you can make fondue for two, or fondue for a family of four in no time at all. 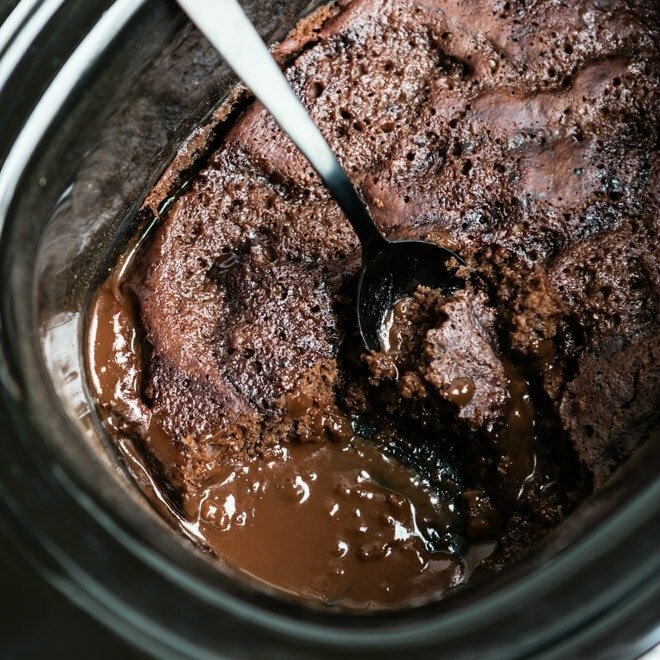 Think of it as chocolate lava cake, minus the cake, extra lava. Is this a chocolate fountain fondue recipe? Well, no. It’s way better. After a few too many chocolate fountain mishaps (and a new carpet) I decided to leave the chocolate fondue fountain in the box in the basement and dive into making my own Chocolate Fondue instead. And wow, am I glad I did! No more oily, messy, fake-tasting chocolate goop to deal with. No more electric cords to maneuver. No more fussy equipment to clean! For me, chocolate fountains don’t always spark joy. The beauty of my chocolate fondue recipe is how easy it is to make just the way you like it. Love deep, dark chocolate fondue flavor? I’ll show you the ropes. 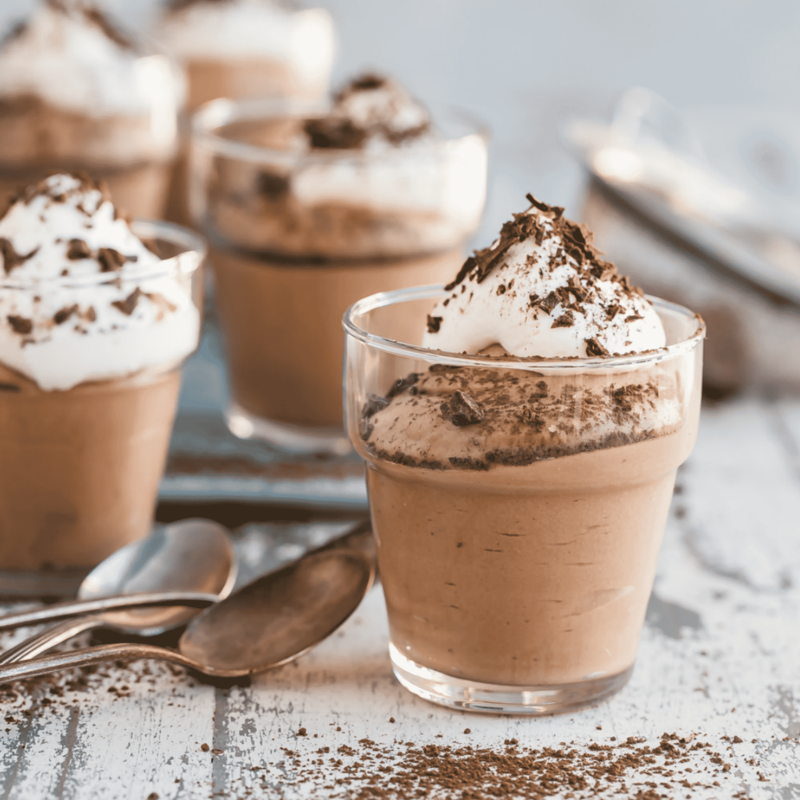 Looking for a more mellow chocolate dip? Yep, that’s easy, too. You can make this fondue in a fondue pot over a little flame, or you can just serve it in a warm bowl with fruit, cake, or cookies. Need Chocolate Fondue for Two? Or just YOU? Click and slide the number next to “servings” on the recipe card below to adjust the ingredients to match how many you’re feeding—the recipe does the math for you, it’s that easy. First, I heat the cream in a double boiler until just hot to the touch. Then, I whisk the chocolate into the cream until melted and smooth. The vanilla goes in last, then I season with salt, if I feel like it’s needed. To get creamy, mellow chocolate fondue, I’ll add 2 tablespoons butter to the pot. When ready to serve, I’ll make it cute by pouring into my favorite fondue pot and lighting a candle underneath. Or I’ll grab a spoon and turn on Netflix. Either, or! Use all dark chocolate instead of half dark/half milk chocolate. For greater intensity, look for chocolate with a higher percentage of cacao (66-70%). Instead of cream, use milk (or nut milk) and 2 tablespoons butter. Since this chocolate fondue is the best, I try to use the good stuff. If possible, use a premium chocolate with at least 60% cacao. 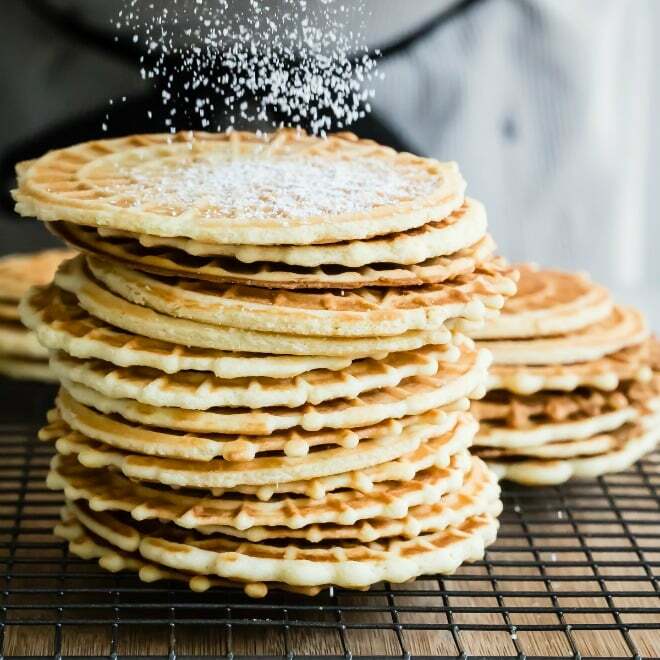 Brands like Lindt, Ghirardelli, Scharffen Berger, or Valrhona are all excellent choices and readily available online or at specialty groceries. My local drug store even carries Lindt bars that are perfect for fondue. 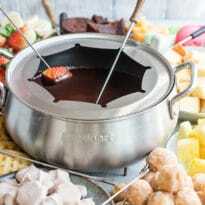 What makes the best chocolate fondue dippers? 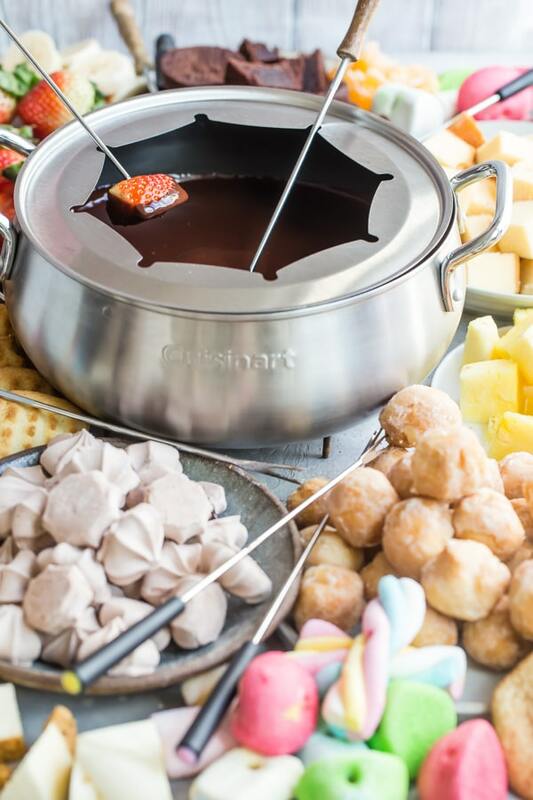 If you need inspiration, here are some phenomenal ideas for chocolate fondue no matter the season. Citrus: Break apart citrus fruit (tangerine, orange, grapefruit) into segments carefully without breaking the inner membranes. 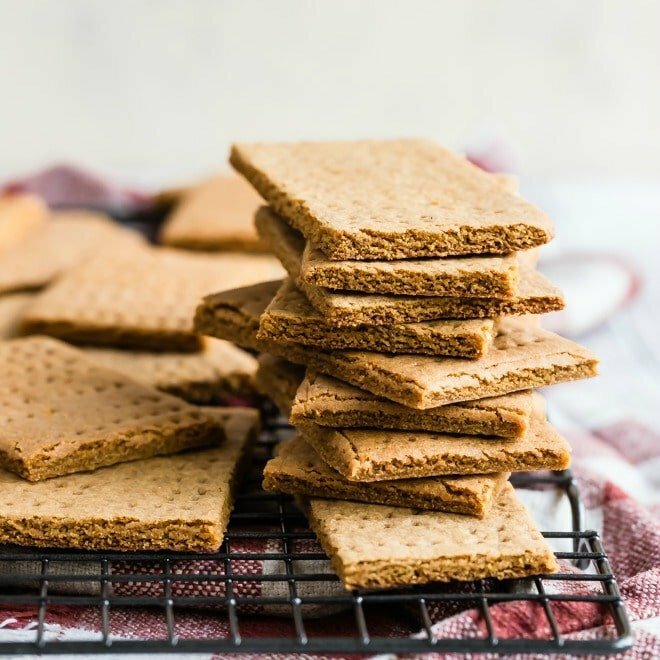 Place the segments on a baking rack in a warm, oven (preheated to 200 and turned off) for several hours. The membranes will turn crisp so the juicy segments will burst in your mouth. Set a glass or metal bowl over a pot of gently simmering water to create a double boiler (do not let the water touch the bowl). 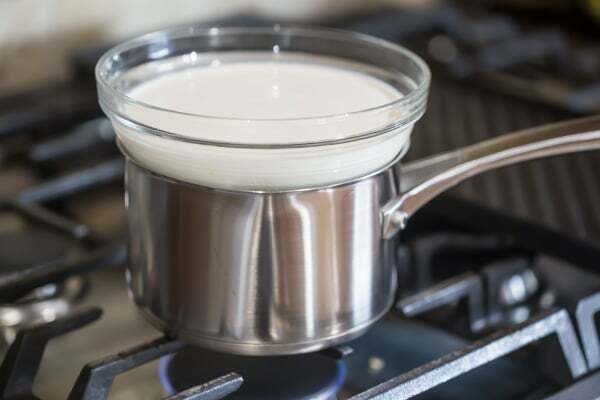 Add heavy cream to bowl and heat until the cream feels hot to the touch (140 to 150 degrees). 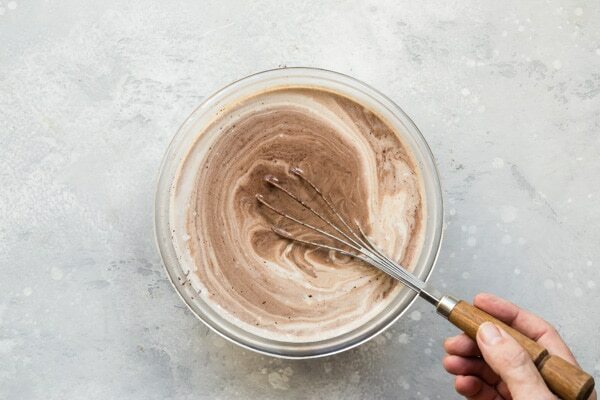 Add chocolate and whisk until smooth. 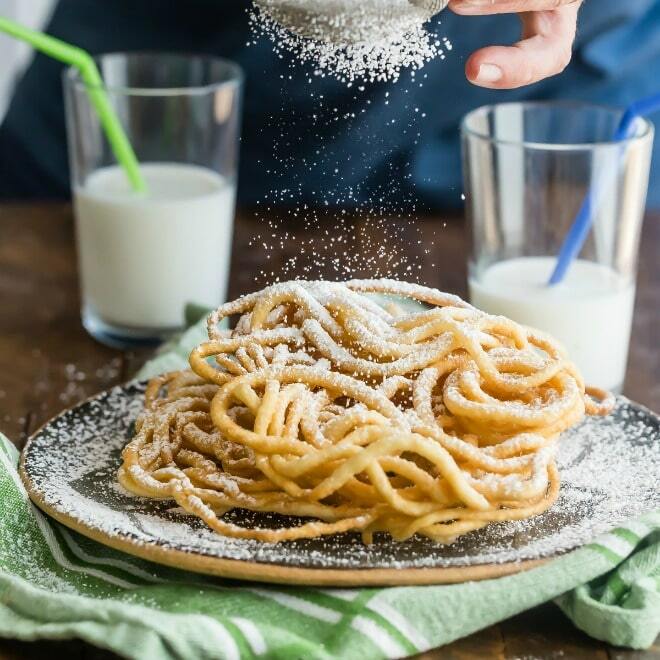 Whisk in vanilla. Add salt to taste if desired. Transfer to a fondue pot and heat the fuel underneath to keep warm (keep the flame low). Serve with fruit or other sweets.